The ERA is sad to report that Steve McKelvie passed away suddenly on 16th January 2019. 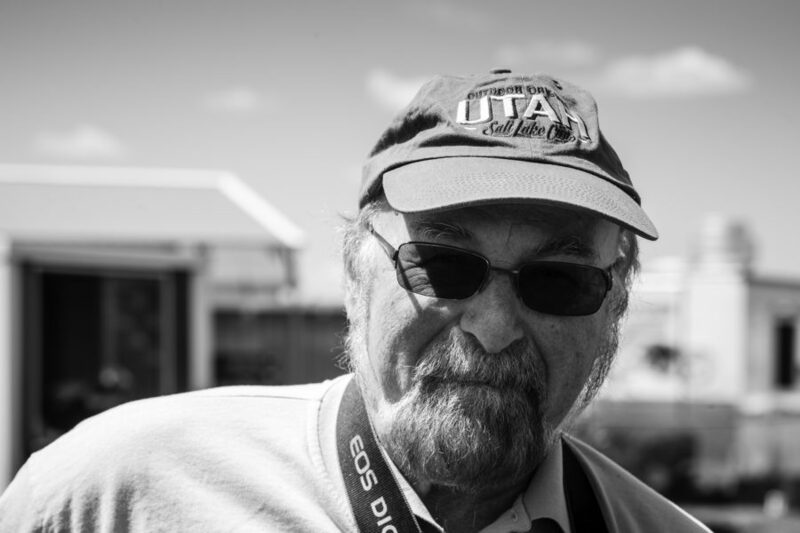 Steve was a rally legend, a fan and an aficionado who, latterly had been a key member of the organising team of the 2018 Trans America Challenge. His competence and vision were key to the success of the event where he acted as the deputy route designer and assistant Clerk of the Course. He gave us a lot of great memories and for that we’re thankful. Thoughts, prayers and best wishes are now with his family.